January : 10.00 a.m. to 04.30 p.m.
February : 10.00 a.m. to 05.00 p.m.
March : 10.00 a.m. to 06.00 p.m.
09.00 a.m. to 07.00 p.m.
09.00 a.m. to 08.00 p.m.
September : 09.00 a.m. to 07.00 p.m.
October : 10.00 a.m. to 06.00 p.m.
November : 10.00 a.m. to 05.00 p.m.
December : 10.00 a.m. to 04.30 p.m.
* Discount with valid proof of eligibility for Adults with “Passeport des Sites”, students, seniors over 70, unemployed, families with 3 children and more, persons with disabilities. 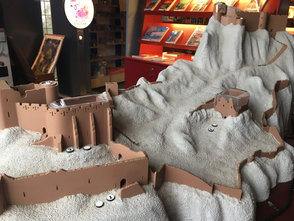 ** Discount for children only with the "sites passeport"
The Castel of Peyrepertuse has been classified as a historic monument in 1907. 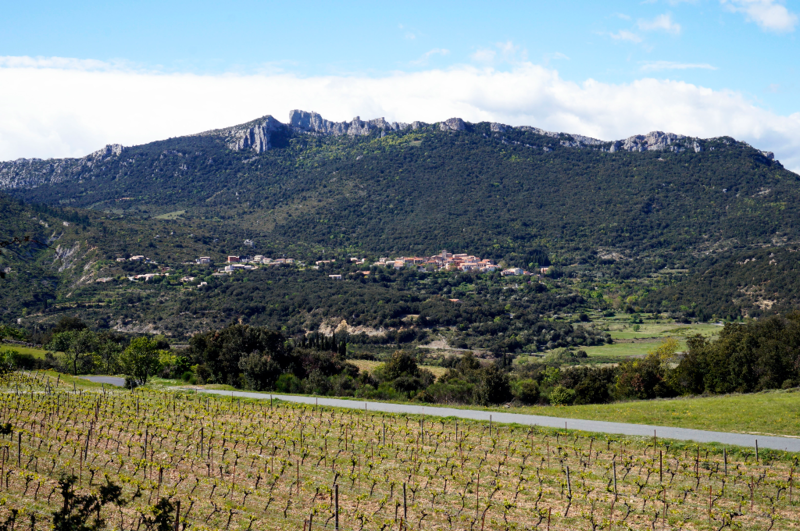 It is the property of the community of Duilhac sous Peyrepertuse (153 residents) who decided to open the site for visits in 1973 after several archaeological campaigns. 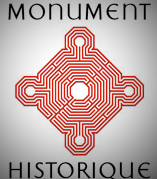 Since then, the community invested several million Euros to secure, restaure and preserve this exceptionnel monument so the coming generations will still have a chance to visit it. The ticket price allows the community to find the budget to invest regularly and also to make live the territory. 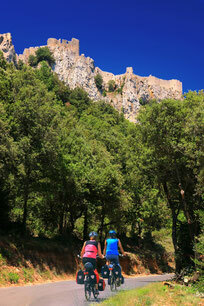 You are arriving at Peyrepertuse and can already see its silhouette on the crest above the charming village of Duilhac. 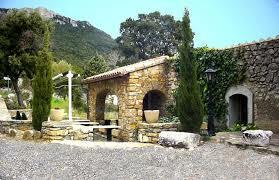 You can sight the Castle on the limestone crest that rises above the village. Several parking places are at your disposal at the reception area and shop. For those who travel by camper van or bus more than 7 m in length the ascent to the castle is regulated. 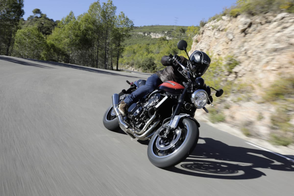 The road is particularly winding and therefore not adapted for vehicles more than 7 meters in length. You may find yourself stuck! 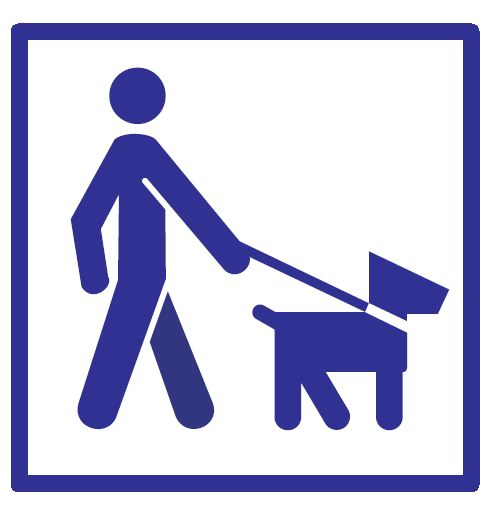 A parking place for this purpose is at your disposal whose location is indicated by a signboard between the village and the Castle. From this parking you need to walk about 1km to reach the reception area. 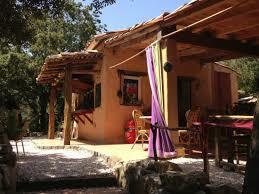 In the village you will find a free parking for camper vans with sanitary facilities and disposal of waste waters. 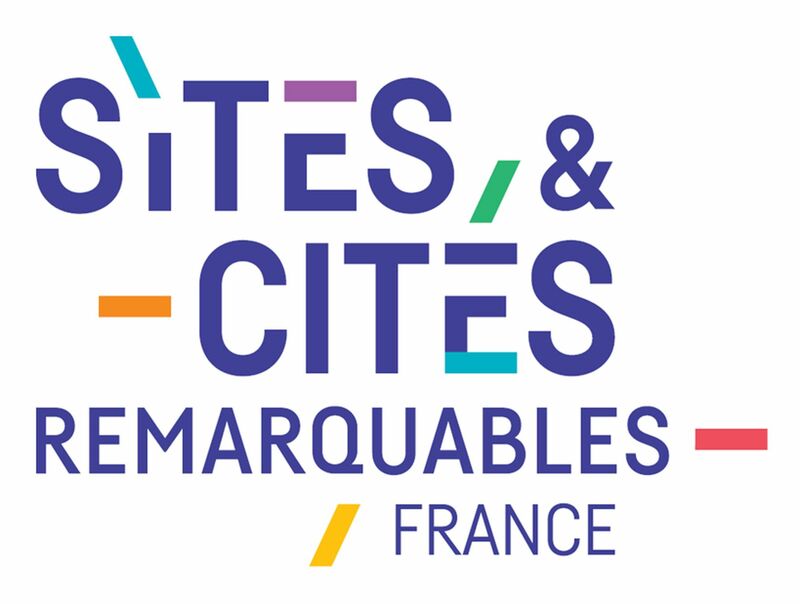 Its has 30 places, and there is no need to book. In very dry periods the water may be cut, don't forget to fill your water tank before coming. 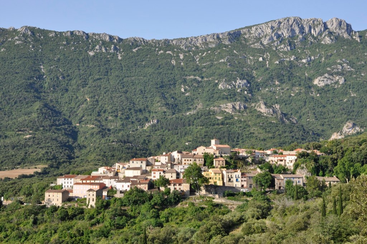 The picturesque village of Duilhac sous Peyrepertuse on the trail "Sentier Cathare GR367" is an interesting halt to do. There is no doubt, the most specta-cular halts on the trail coming from Tuchan are the village and the castle. Approaching the village, the trail in the wilderness starts leading through vineyards. Following the signs, the trail leads you through a few welcoming town lanes before you reach the Castle of Peyrepertuse. 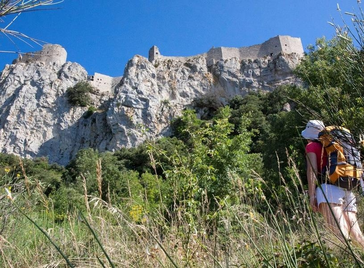 The Castle of Peyrepertuse cannot be accessed by persons with reduced mobility. The reception area and shop can be accessed by a ramp. A parking lot for this purpose is nearby. 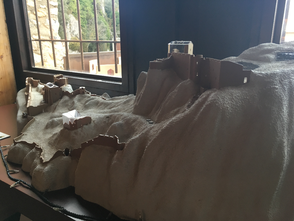 Here, a reduced model communicates the Castles architecture and is aimed for the tactile exploration. 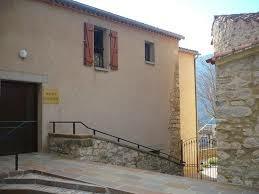 To reach the Castle from the ticket office it takes 15 minutes to walk on a steep and rocky path. 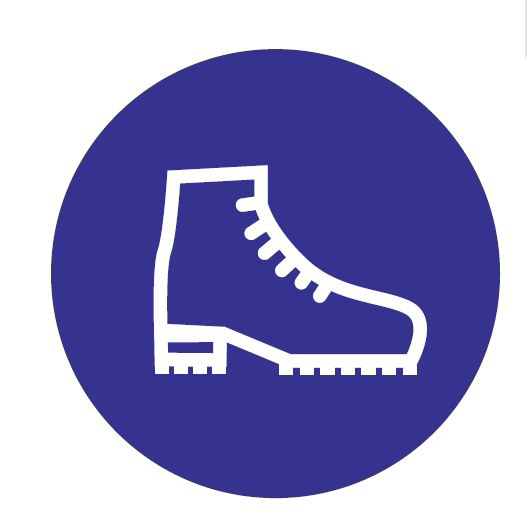 We recommend that you wear sturdy footwear. 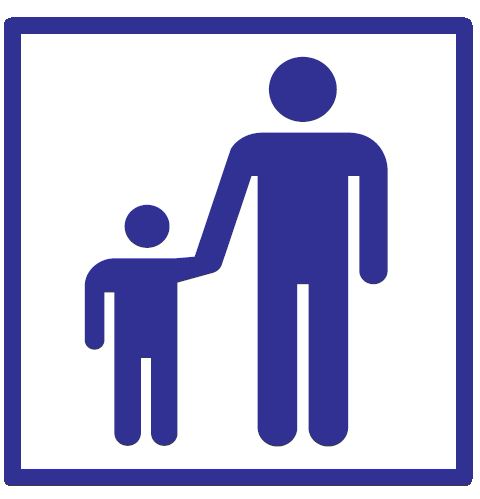 Families with infants should use a baby carrier. Don't forget to bring some water and small snacks for the little hunger. In summer bring your sunhat and sunscreen. 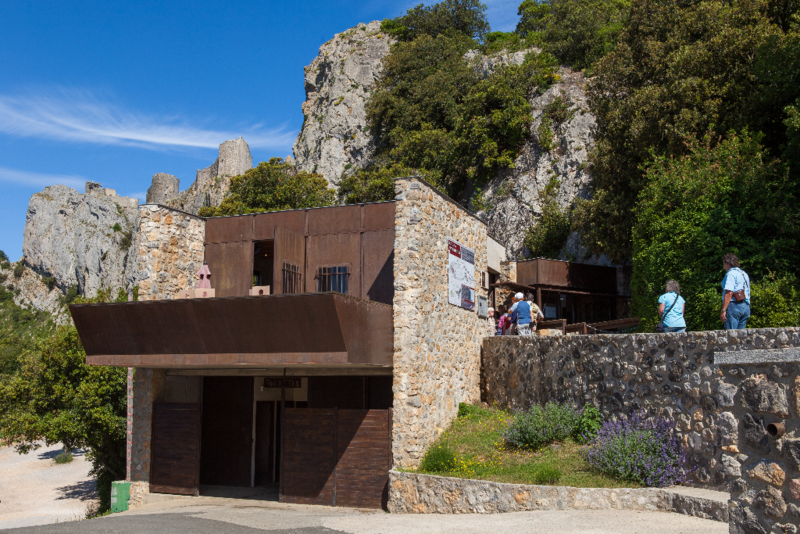 You will need 2 hours for the entire visit, starting from the parking place at the reception area underneath the Castle of Peyrepertuse. Close to the reception area you will find Picnic tables but if you wish to choose a privileged place to enjoy the sight while taking your meal, there is enough space up in the castle complex of Peyrepertuse. To preserve this beautiful site please don't forget to take your litter back down after having your meal. Litter boxes are placed nearby the bathrooms underneath the reception area. In this shop with a friendly welcome you'll find various articles for the little hunger. Open all year round. 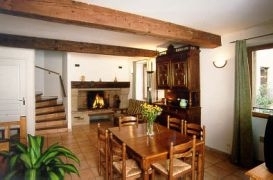 This renovated former barn is waiting for you on your way back down to the village. Here you can spend a pleasant moment. 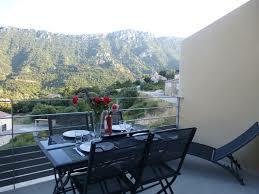 If the weather is fine you can also sit outside on a shady terrace with view on the Castle of Peyrepertuse. 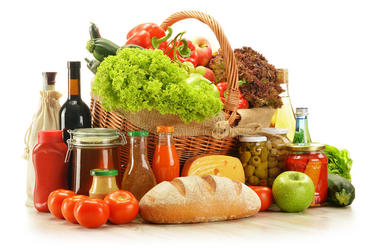 where you can enjoy a tasty meal of local cuisine. Opening : Closed on Wednesdays except in summer season. Closed in January and February. Parking place for guests is in front of the Restaurant. Olivier and Cyril welcome you in this charming Restaurant, the an ancient Oil-mill next to the spring, called fountain of Love. 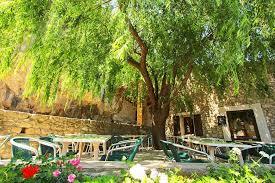 If the weather is good you can sit on the terrace which is shaded by a magnificent weeping willow tree. 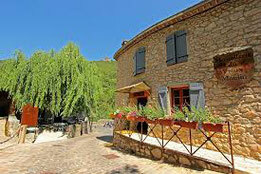 You have the possibility to stay over night just next door in the <<l’hostellerie du vieux moulin>>. Openings : Closed on Mondays (except Juliet and August). Closed from November to March. You can park your car in front of the restaurant. If you like enchanting decor, this place is what you need! This snack with a friendly welcome serves fast and tasty meals. 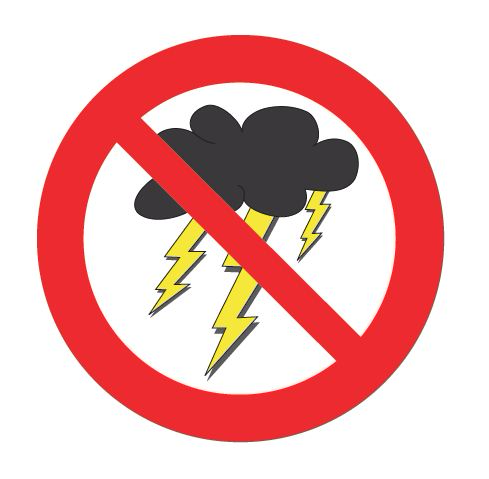 In case of rain or bad weather you can stay inside. Children will appreciate the playground. 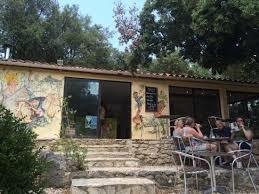 L'Aouzine, who's style reflects the natural, is a snack-bar sitting in between rocks and holm oaks. The atmosphere is very pleasant and the food is excellent. 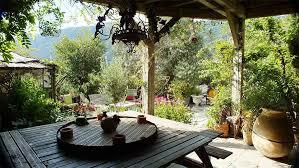 Most of the tables are shaded, a very nice and cool place during the hot summer days. Opening : During summer season every day. You can park your car in front of the Snack-bar. Pizzas from the wood oven. 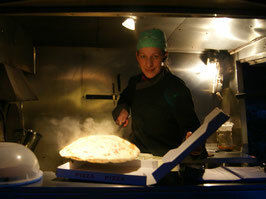 Franck and Glawdys will be pleased to welcome you and to prepare a tasty pizza cooked in the wood oven for you. 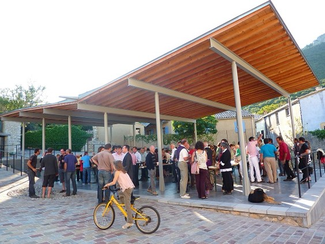 Opening: Every Friday from 6 p.m. (In summer every Tuesday and Friday). for one night or for a lifetime! Stopover with complete equipment for 19 persons. 2 big dormitories with 7 and 8 beds and one dormitory for 4 persons. Stopover with 14 places. 3 dormitories with 4 bunk-beds each and one room with a bed for 2 persons. 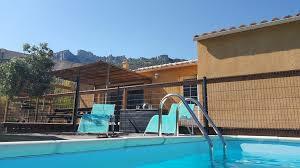 Modern apartment, with up to 9 places adjustable into 2 apartments for 4 and 5 persons, a big terrace, a garden, view of the Castles of Peyrepertuse and Quéribus. 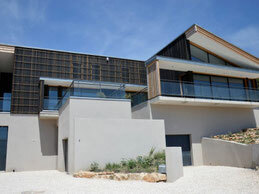 Modern apartment with complete equipment, for 4 persons. Terrace and Garden, view on the castles of Peyrepertuse and Quéribus. 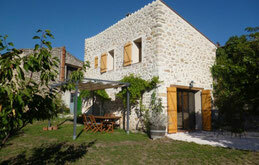 Architect Villa for 8 to 9 persons, with heated swimming pool and garden, adjustable into 2 apartments for 4 and 5 persons. View of the castles Peyrepertuse and Quéribus. Typical house with complete equipment for 3 persons, big garden. 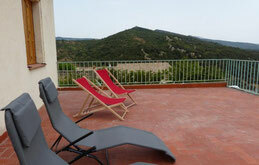 Apartment with complete equipment for 4 persons, big terrace, garden, view of the castles Quéribus and Peyrepertuse. Apartment with complete equipment for 3 persons. 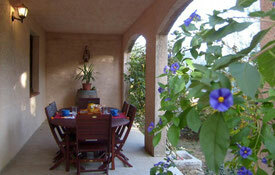 Apartment with complete equipment for 6 persons, shady veranda. 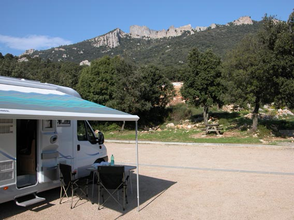 Christelle and Yves have constructed in their family house a pleasant space for Bed and Breakfast with a nice view of the castles Quéribus and Peyrepertuse. Marie-Christine and Lucien have build a space for Bed and Breakfast in their family house. 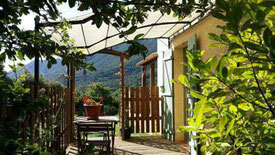 Two rooms with the pleasant scents of the midi de France. 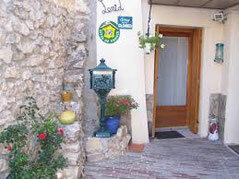 Quality Lodging, 14 rooms, various choices of hosting formulas are possible.